Today is Kapil Sharma’s birthday and everybody can’t keep calm over that. 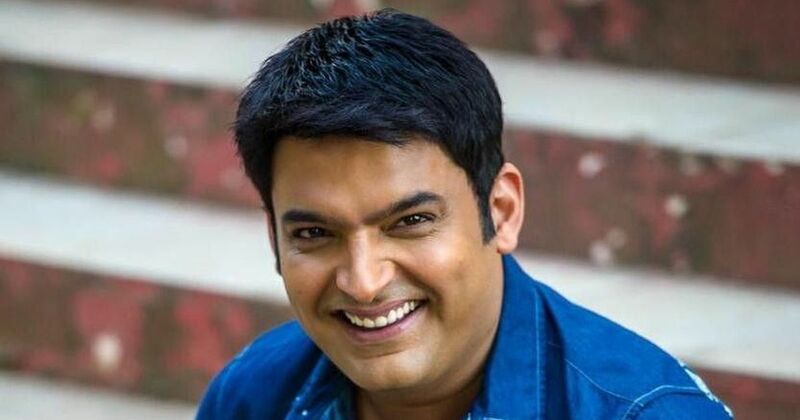 Kapil Sharma celebrated his Birthday with Family and Friends. In Kapil’s Grand party, stars like Kapil Sharma’s team, vocalist Mika Singh, Navraj Hans, Richa Sharma were presented. Kapil’s Birthday party dance video is getting viral on social media. In this party, Kiku Sharada and Bharati Singh also danced there. In the meantime vocalist Mika Singh singing dance numbers and joining the party. Kapil’s mom and wife Ginni Chatrath also danced. Kapil cut the birthday cake with wife Gini Chatrath In one video, Kapil Sharma played drum on the song of singer Richa Sharma. Prior to this, Kapil Sharma likewise cut the birthday cake on the set of his show. Kapil Sharma’s mom was likewise present on the set. Photographs of Kapil’s mom have been revealed by feeding the cake. Choreographer Remo D’Souza arrived as guest at this show. Remo has given Kapil congrats on his birthday. The kapil Sharma show is doing well and Salman khan is producing the show. We wish our beloved comedy king a very happy birthday and wishing success for him.